Interview with Jack Salamanchuk from Panasonic about consumer lineup and current situation with it Strangely Panasonic did not have their latest G95 camera present at NAB at all. 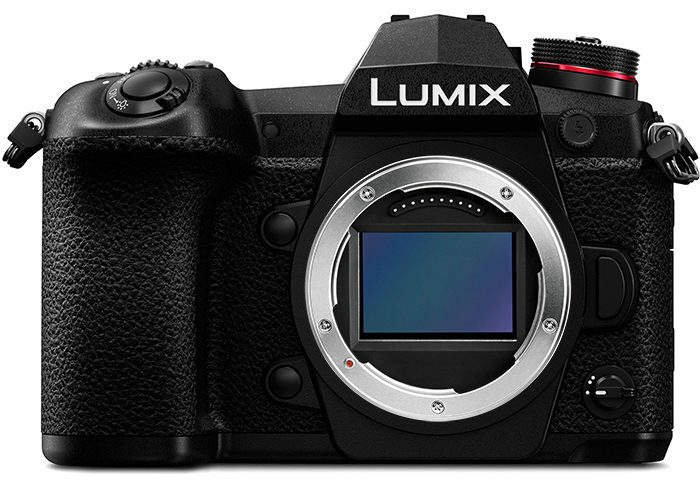 All focus now is on pushing expensive Panasonic S1 and S1r camera bodies. Let’s check in few months real results, this can be fun.